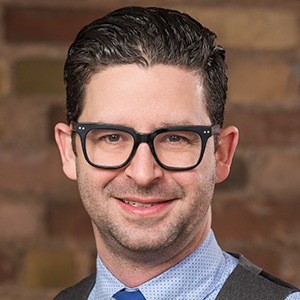 As Head of Wattpad Studios, Aron Levitz connects the entertainment and publishing industries with new voices and original content on Wattpad. Leveraging data and community insights, Aron works with the industry to co-produce Wattpad stories for film, television, print and digital formats. Previously, as Head of Business Development, Aron helped establish the company’s monetization strategy and launched Wattpad Brand Stories, a native advertising solution. He was also instrumental in launching the Wattpad Stars program that gives top influencers access to a variety of opportunities. Throughout his career, Aron has connected the entertainment industry with emerging technology and mobile platforms. As Senior Director of Strategic Alliances at Xtreme Labs, Aron developed business and mobile strategies for the world’s top media brands including MTV. Prior to Xtreme Labs, he was Director of Entertainment and Global Content Acquisition at BlackBerry where he worked with artists and other talent, as well as launched innovative music, movie, TV, and gaming services. Aron received his bachelor’s and master’s degrees from the University of Waterloo.